David Waid believes getting to the heart of your authentic story is the key to success. That’s been his driving belief in more than 20 years as a brand expert, fundraiser and consultant to major corporations, nonprofits and political leaders. David has managed communications for Governors, statewide ballot measures and corporations. He led the Arizona Democratic Party to its biggest wins in state history as Executive Director and Chairman from 2005 to 2007, and was subsequently elected to the Executive Committee of the DNC. 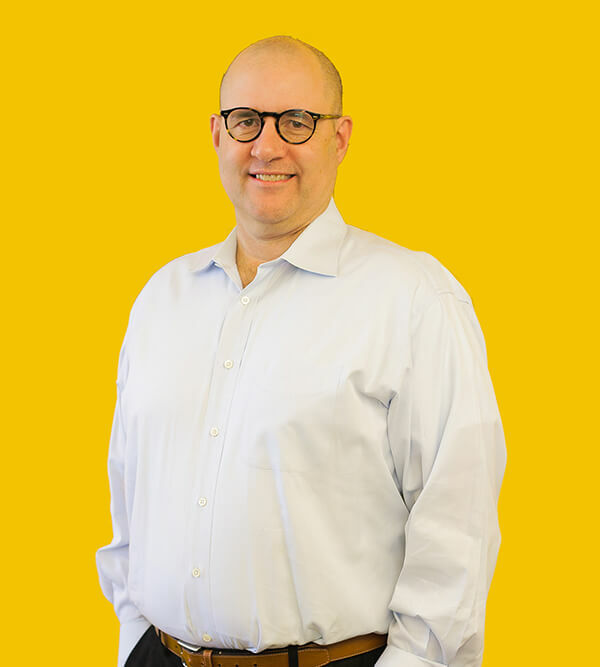 He organizes high impact, multifaceted fundraising campaigns that have delivered significant results—including doubling and quadrupling the client’s high-end projections. Programs include professionally produced large-scale banquets and other events, individual and small group pitches, phone campaigns, out-of- state gatherings, direct mail, email and social media. A long-time illustrator and international award-winning novelist, David lives in Phoenix with his wife, three children and a craven, food-obsessed puggle whose name means “Battle Lord” in Gaelic.